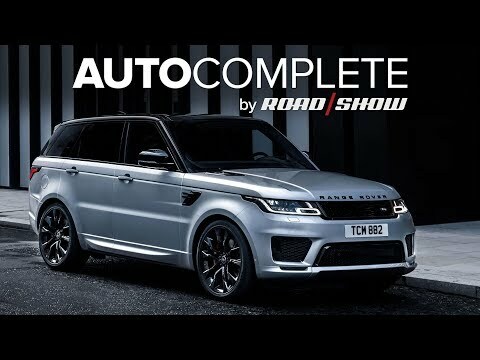 Today on AutoComplete: The Range Rover Sport HST gets a turbo straight-six and mild hybrid system, Mini Cooper is bringing back the bonkers 300 HP Works GP Mini and Ford is recalling 1.5 million F-150s. 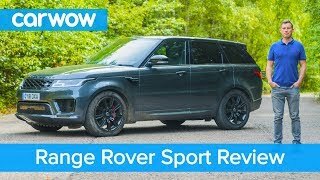 Range Rover Sport SUV 2019 in-depth.. 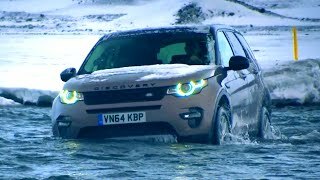 Pushing The Discovery Sport To The .. 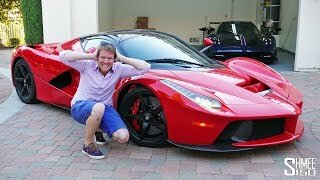 This Ferrari LaFerrari with Straigh.. 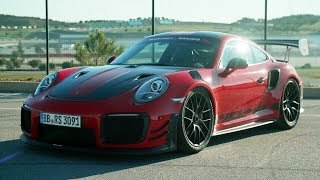 The Porsche 911 GT2 RS MR | Chris H.. 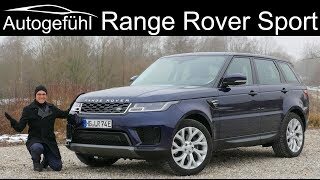 Range Rover Sport P400e Plugin-Hybr.. 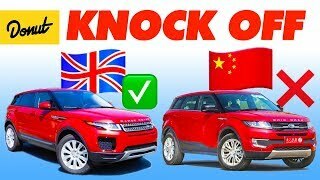 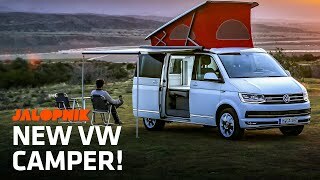 LUXURY OFF ROAD - How much can this..
Are Chinese Knockoff Cars Any Good?.. 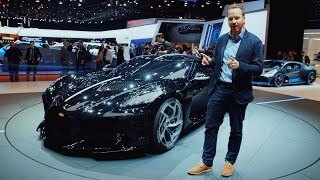 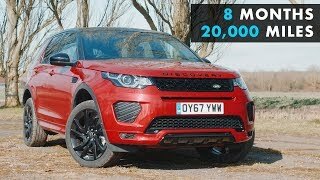 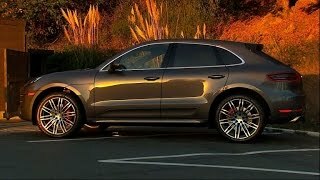 Top 5 SUPERCARS | Geneva Motor Show..
CNET On Cars - On the road: 2015 Po..
Land Rover Discovery Sport: What It.. 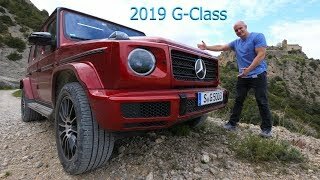 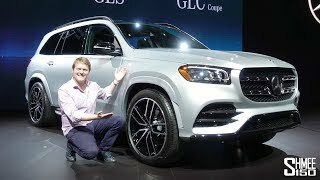 The New 2020 Mercedes GLS is the S ..